I am familiar with one of these gentlemen from the old WOTC forums. 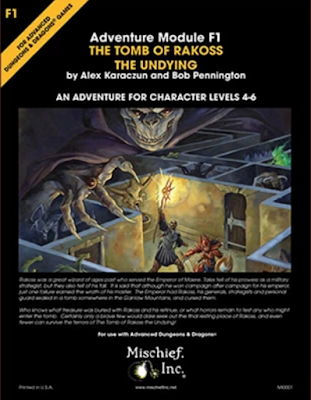 I really like the Rakoss module. Trying to decide backer level. 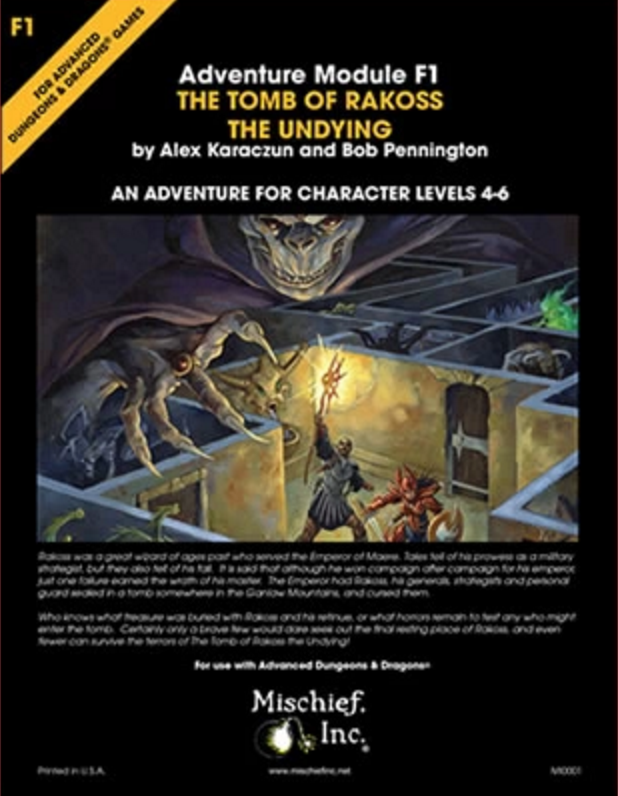 Erik, The Tomb of Rakoss the Undying in PDF will remain free on DTRPG once updated. It's inclusion in the Kickstarter was to provide the print version as an exclusive. The illustrations booklets, being a Kickstarter exclusive as well will only be in print form, though I admit we hadn't considered PDF usage in VTTs. We'll have to think about what a PDF does to the exclusivity of the illustration booklets. 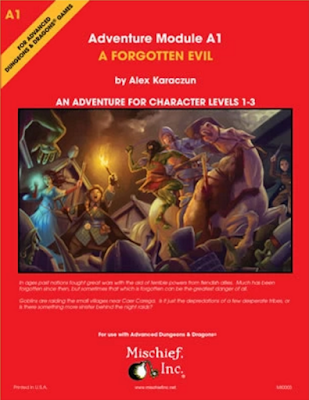 PDFs of the illustration booklets now also part of the $20 and $40 dollar reward levels. I would not mind the new additional artwork in pdf as well for Virtual Table Top use ! People will just scan them anyways & put them up on torrents & dropboxes ! I was hoping for New Full Detail Color Maps, Character, NPC, & Monster tokens pack for the two modules for VTT use ! Perhaps later on as an add-on pack for ~ $10-ish ? !